In our air frying group, we all talk about how to best care for our air fryers. I always recommend that you season it, from the hundreds that I heard from, you all really appreciated that advice, and all the seasoned air fryers, look almost brand new. Before I was an air fryer user, I was an avid cast iron fan. So, all I did was take the cast iron sealing from there and applied it to my new toy, the air fryer. When I started air frying, there were no groups and no advice, so I had to learn as I went along. Probably one of best ways to learn. 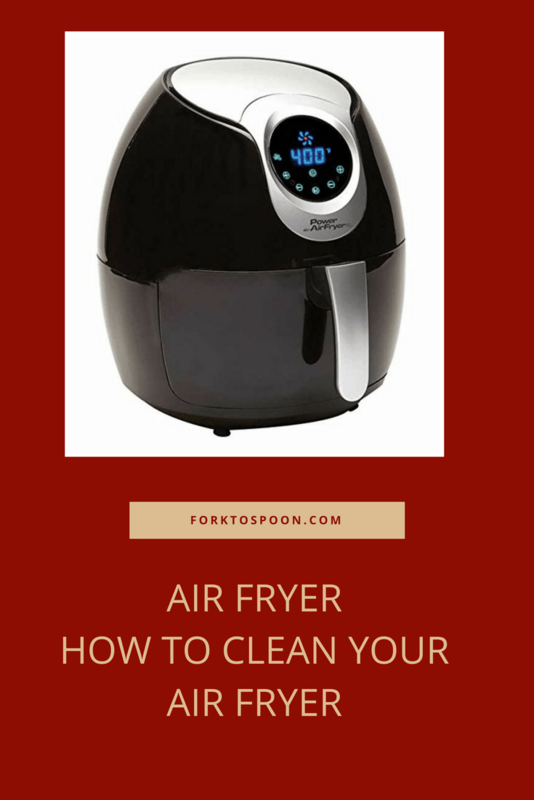 So, if you bought an air fryer, I consider it a huge financial investment, and I wanted to give you all some pointers on how to clean it. First, before you do anything, read the manual. There are hundreds of air fryers, and you should always read your manual first. Season your air fryer. This will work in about 90% of the air fryers, I have not done a Big Boss air fryer yet. So, I’m not sure on this model. After you use your air fryer, you should let it cool down. Then remove the basket, from the air fryer, and place it into your sink. Then let sit for about one hour. 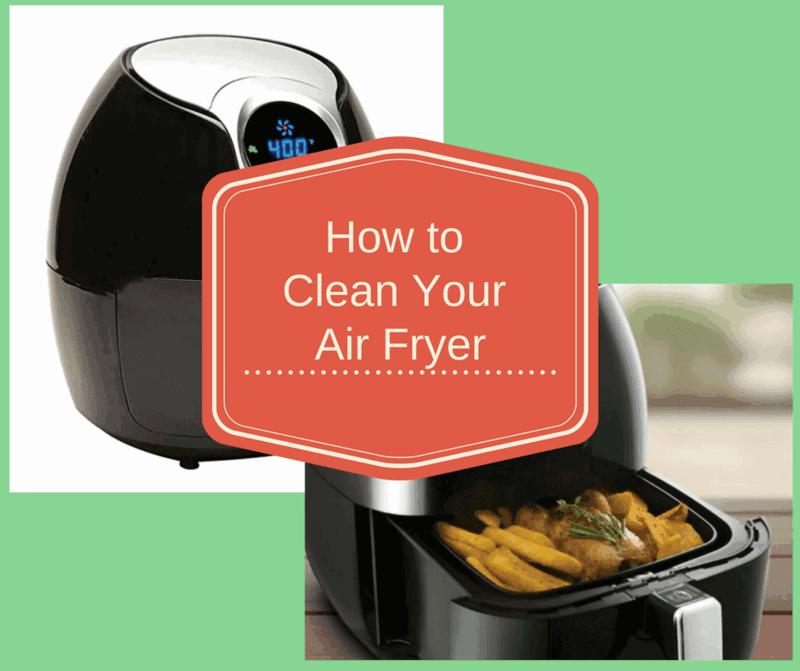 Scrub the air fryer basket, and get all of the greases out. After it’s clean, I usually place it in my dishwasher and run it. But that will depend on your particular model, as not all of them are dishwasher safe. So, check your instruction manual. Do a check for any stray food, and if there is remove it carefully. Do not wipe the inside with any wet cloth, as you might destroy the motor. This might also void your warranty. Get a wet paper towel and get a dab of Dawn detergent and wipe down the outside of the air fryer. Let everything dry and then reassemble the basket, and you are all set to go. Never Use any hard spatula’s to get food off the basket, if you use metal tools on metal, they will scratch. Use an air fryer safe pan, if you are making something messy. I do this most of the time, as it is easier to clean a pan than the entire basket. (I get this question a lot)–just make sure it’s an air fryer safe pan. Use foil or parchment paper in the air fryer, to eliminate mess. Although, members have mentioned that parchment if it flies around, can catch on fire, so I go with an air fryer safe pan.